We invest in disruptive companies across the sports, media, lifestyle, and entertainment industries. Sensor-based technology that captures basketball statistics in real-time during practices and games. A backend solution for organizations sourcing and managing meaningful content on-demand. 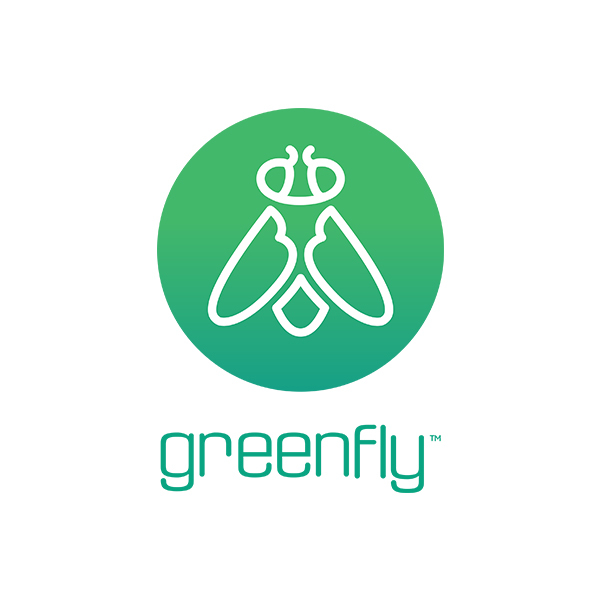 A direct-to-consumer beverage company, making better beverages that improve your daily routine. A global network dedicated exclusively to virtual reality, 360 video, and immersive experiences. 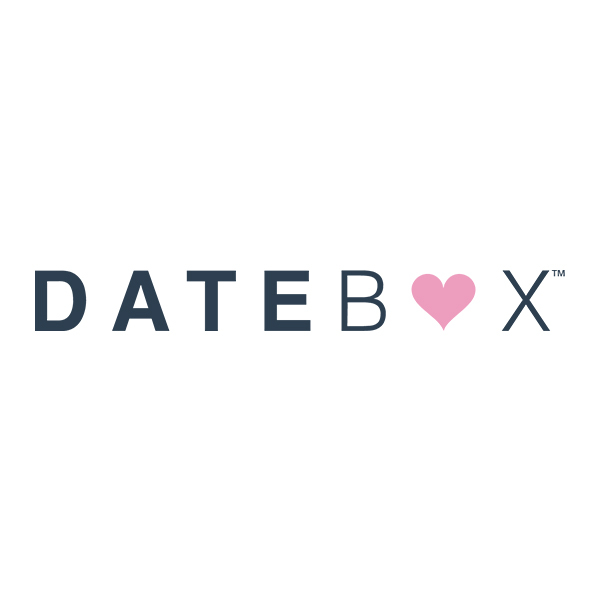 Fun and unique datenights delivered monthly to your door. Everything you need to keep the spark alive. A compact wearable designed for patients to wear unobtrusively during exercise or daily activities. A mobile carrier that puts the customer first without compromising on reliability or coverage. A multi-channel sports network for the next generation of fans. 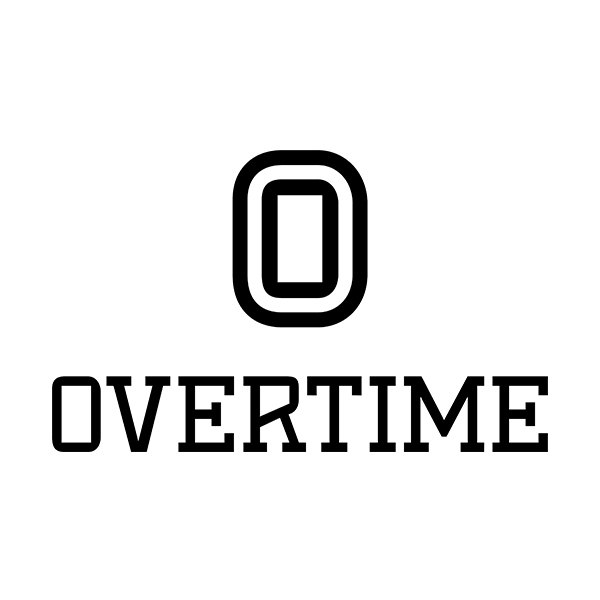 Overtime brings youth sports to the mainstream. A community of adventurers telling stories that put the natural world on display and in perspective. 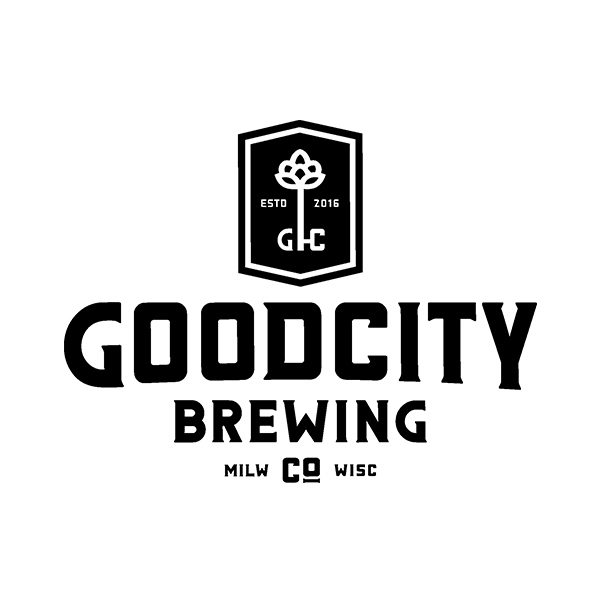 A craft brewery built on lasting friendships and a shared commitment to seeking the good. A venture bank focused on servicing the needs of New York's innovation economy.